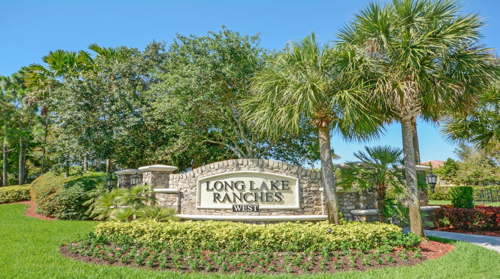 SOLD short sale (Long Lake Ranches West, Davie) - Van Gogh model in Long Lake Ranches West. 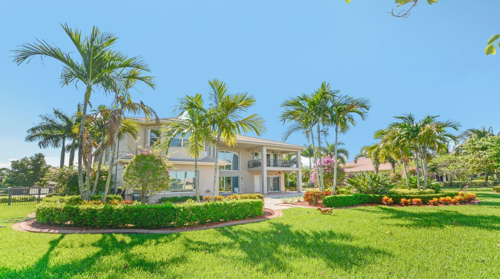 The 5BR/5.5BA/3GA features a large granite kitchen with island, butlers pantry, formal dining & additional loft/recreation area and office/media room. 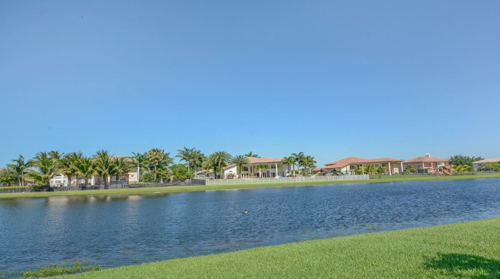 Great location with fantastic lake and pool views. Beautiful foliage, landscape lighting, and accordion shutter hurricane protection complete the offering.